It’s not often that I remember exactly which item first turned me onto a particular brand, but with Loeffler Randall I can pinpoint the exact SKU- the Matilde Boots in Tan. They were everything I wanted in a pair of flat leather boots – understated, high-quality leather and with a slight wedge to add that extra inch of height that matters oh-so-much to someone of my stature. Of course at the time these boots were in-season, they cost a couple hundred dollars and I was a college student who could not afford them. Now, a few years later that I have some working income of my own, I have invested in a number of LR pieces, both shoes & handbags which are some of the most-worn items in my closet. 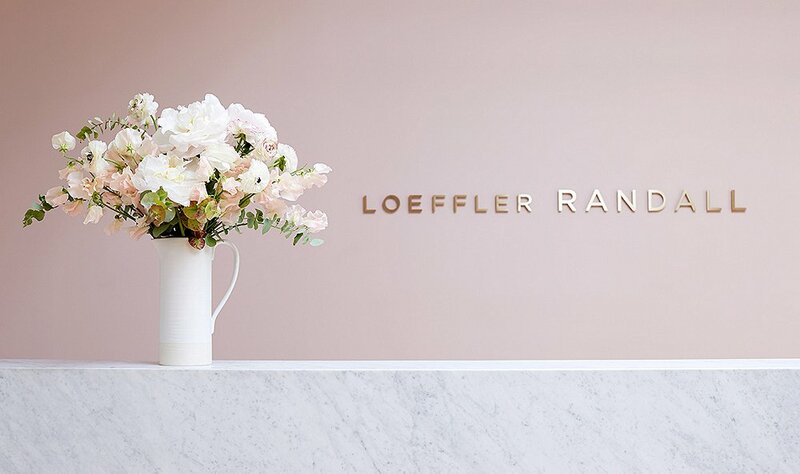 Loeffler Randall was founded by Jessie Randall in 2004 along with her husband Brian. After constantly scouring vintage stores while at home and local markets while traveling, Jessie decided the best way to find shoes that truly fit her personal style was to create them herself. Fast-forward 12 years and Loeffler Randall now includes shoes, handbags and accessories in it’s product line. Beyond the actual products themselves, the brand aesthetic and styling of Loeffler Randall greatly appeals to me, with clean lines, natural influences and sophisticated feminine touches. One Kings Lane recently interviewed Jessie about her brand aesthetic, designing the LR offie space and what she looks for in team members. As someone who would one day like to have her own business, Jessie is a huge inspiration to me. Not only do I have a major crush on all things Loeffler Randall she also likes to do craft projects! Can we be best friends? You can check out the full interview here. I have included some of my own Loeffler Randall items below as well as some new picks currently for sale. What are you waiting for, go check them out! I love these lace-up flats (currently 25% off), these suede heels (also 25% off) and this bag (45% off). I have worn my beloved Loeffler Randall tassel heels countless times such as this post. My toe-cap perforated Loeffler Randall espadrilles have been shown in this post. The Loeffler Randall Ryder bag here and my Mini Ryder Bag here. And those are just the times I have them documented on my blog!